The Washington State Department of Fish and Wildlife announced today that they have successfully removed three more wolves from the “Wedge” pack in Eastern Washington, bringing the removal tally to five. 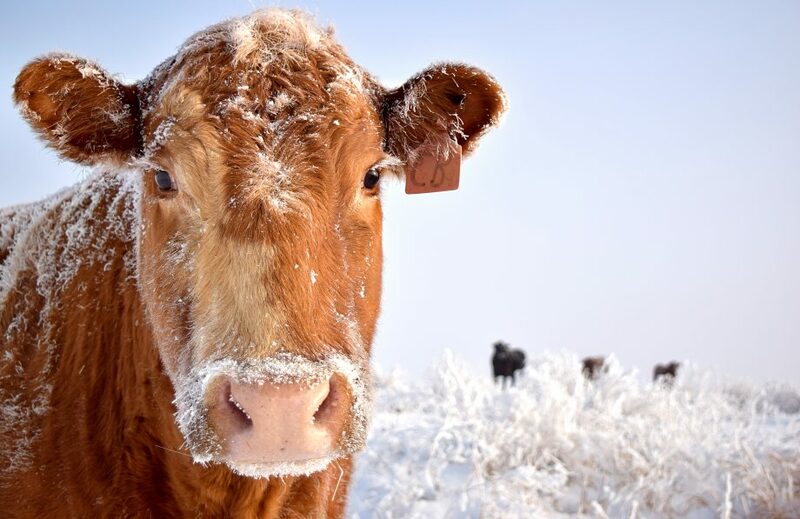 The pack, originally numbering from eight to 11, has repeatedly attacked cattle at the Diamond M Ranch in Stevens County this summer, killing 10 calves and injuring eight. The attacks occurred on public and private land despite many non-lethal deterrent efforts. Nielsen notes if the Diamond M had been given more discretion to remove individual problem wolves when conflicts began this summer, it may have prevented the situation from escalating to entire pack removal.